Have you ever thought about teaching? Have something that the kids would like to learn? 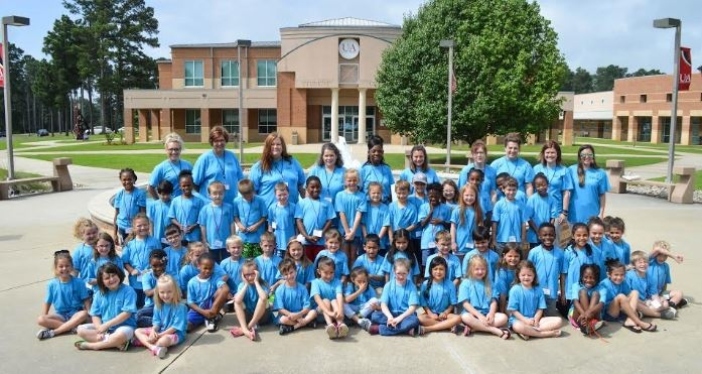 Here is an opportunity to teach your skills and share your knowledge with youngsters at the 2019 University of Arkansas Hope – Texarkana “Kids’ College”. 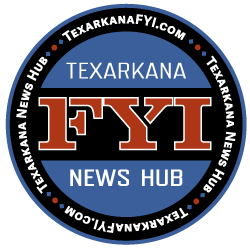 Teaching proposals for Kids’ College at the University of Arkansas Hope-Texarkana are being accepted now. If you are interested in teaching, please submit a detailed class proposal for each age group, each week, and each class you wish to teach by 3:30 p.m. on February 1, 2019. Class topics will be filled on a first-come, first-serve basis from proposals as they are received. Applicants must be team players and have prior teaching experience. A teaching license is preferred, but not required. Kids’ College dates and times for 2019 are listed below. For more details and to submit a proposal, visit http://www.uacch.edu/business-community/kids-college/kids-college-employment-opportunities/. For more information contact Edessa Walton at 870-722-8102 or edessa.walton@uacch.edu.